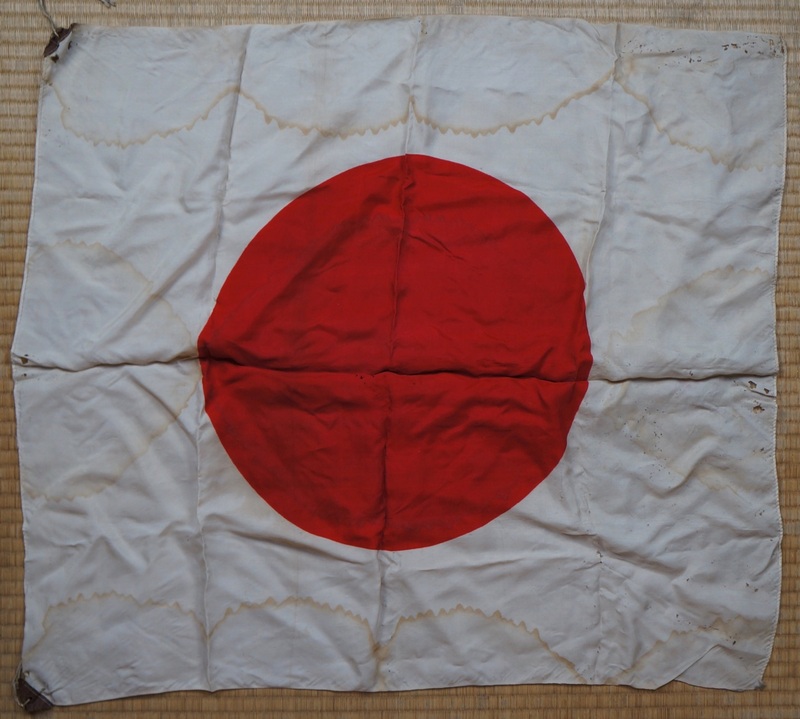 Original WW2 Japanese Imperial propaganda flag 1940s war craft. 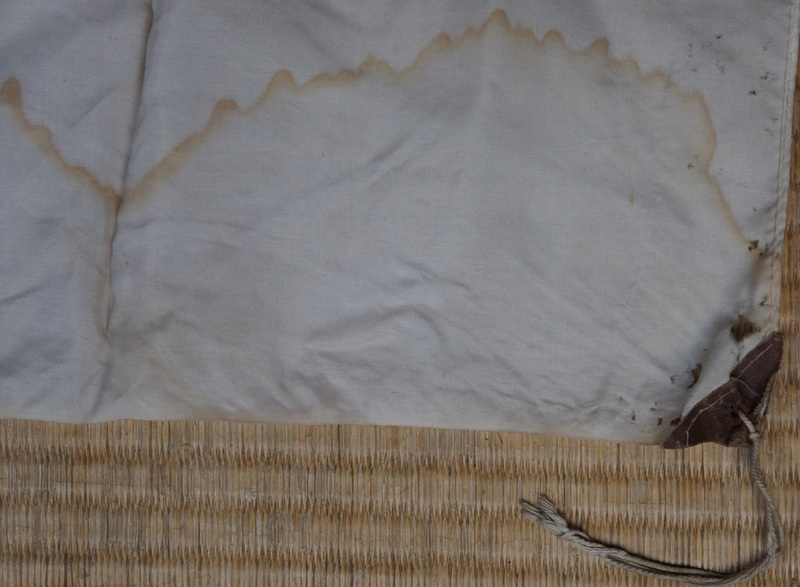 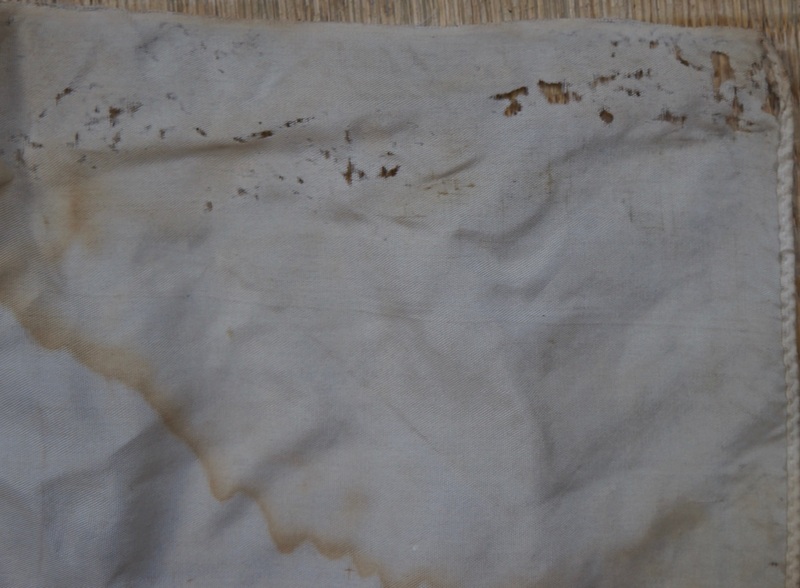 Pair of WW2 Imperial Japanese propaganda flag hand made silk, wear from time and long usage. 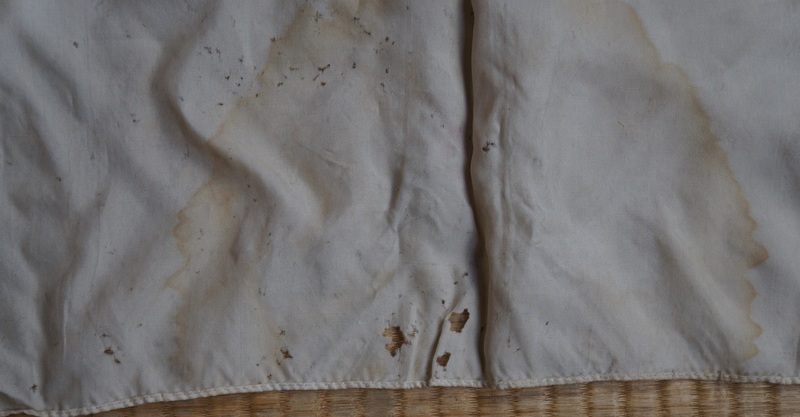 Poor materials utilized during war effort, historical item. 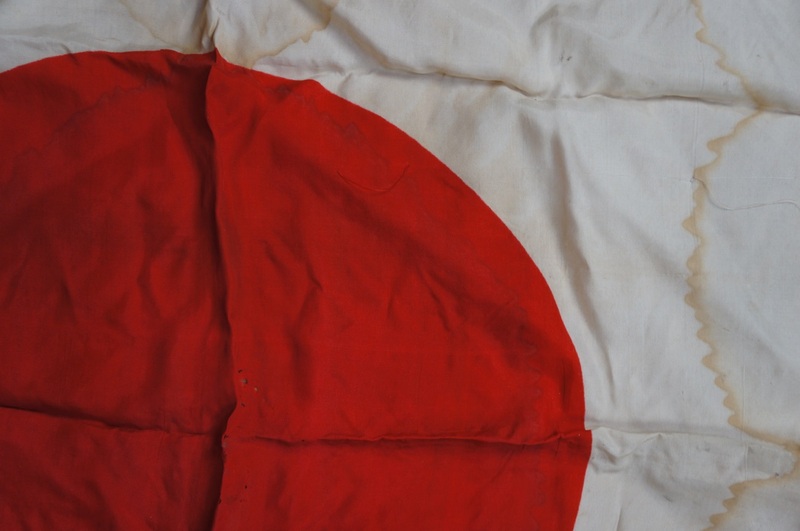 Please see all detail photos.